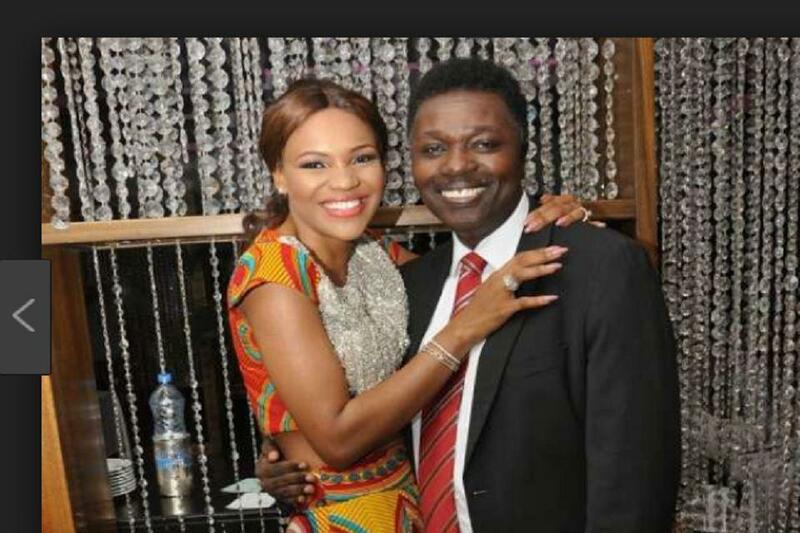 The marriage of a former beauty queen in Nigeria, Anita Uwagbale-Iseghohi, has come to an abrupt end, the woman has confirmed. Anita is married to the former Group Managing Director of Transcorp Plc, Tom Iseghohi and the union has produced three children. In a post some hours ago, the Edo State-born 33-year-old Anita said she has separated from her husband without stating the main reason for her action. In 2004, while a student of Madonna University studying Accountancy, Anita was crowned the Most Beautiful Girl in Nigeria (MBGN) and halfway through her reign, she met Tom Iseghohi and had a registry ceremony in America before a society wedding in Lagos in 2008. “Following our almost 15-year relationship as well as a lot of recent thought and careful consideration, I have made a difficult decision to separate from my husband. “We are still a family and will always be loving, dedicated parents to our three lovely children. “I won’t be commenting beyond this and I thank you all in advance for respecting the privacy of our young children and of our family. Love and respect from us to all of you,” she posted.